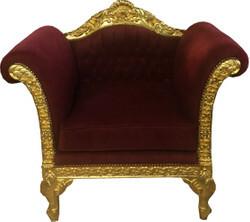 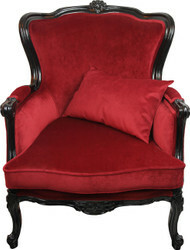 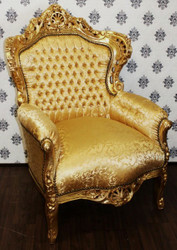 Baroque armchairs are available in many different colors and finishes. 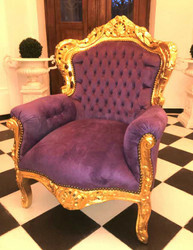 Casa Padrino Baroque armchairs are particularly popular throughout Europe as they have been authentically crafted after ancient models of antique Baroque armchairs. 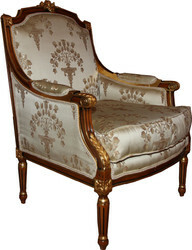 At the time of Louis XIV, Baroque armchairs were belied in castles and mansions, and today Baroque and Art Nouveau armchairs have found their way into modern homes and shop interiors.